"As a conclusion to a long series of books, Assassin’s Creed: Uprising will give fans of the series the exact medicine needed to scratch the itch that consumers of the video games love. " "......when you look at video games today, that antiquated neglect seems to linger specifically when it comes to lead Nubian characters and African representation in this wildly popular, multi-billion-dollar electronic entertainment industry." Get ready to hit the digital arcade with the latest Street Fighter release! "Racism is not just a stripped-down peer to peer interaction based conflict. Racism is systemic. It is overarching." 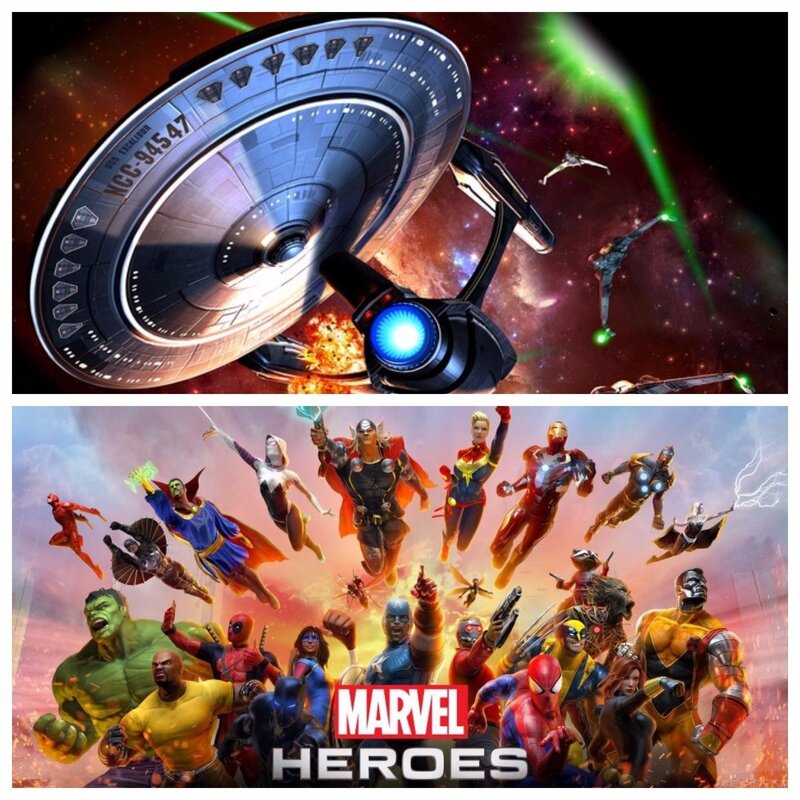 "If you have ever dreamed of having your own spaceship and piloting it around the galaxy, give this game a try." Check out some news on the upcoming Red Dead Redemption 2! 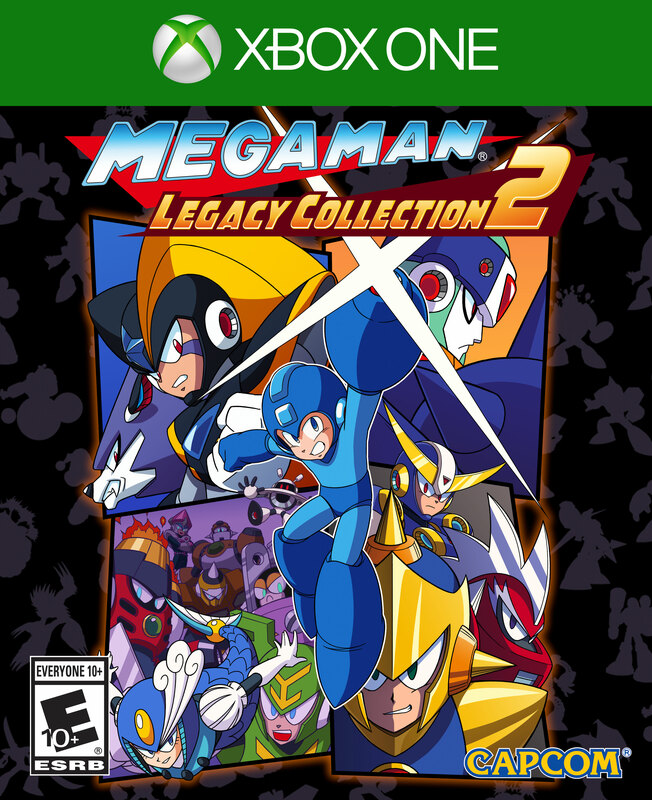 Check out Capcom's Mega Man Legacy Collection 2 ! 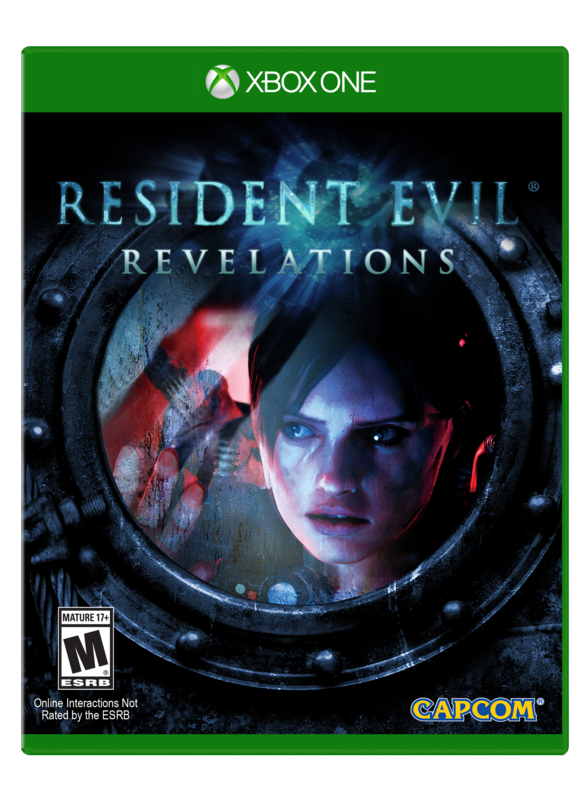 Check out info on the upcoming release of Resident Evil: Revelations for the XBox One, PS4, and Nintendo Switch! Got some time to kill over the weekend? Why not try some co-op gaming!